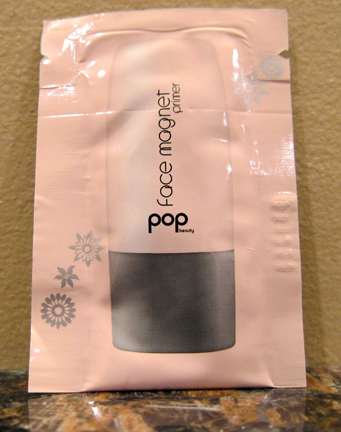 THE SKINNY: Few primers I've tried as as creamy and lotion-like as Face Magnet. It makes it so much easier to smooth onto my skin and know that I haven't missed spots. The lotion has just enough stickiness to it to grab hold of my foundation or powder and help it stay in place for the workday. This primer is designed to help firm up your skin, too, fighting puffiness and redness. It definitely helped control oil and shine throughout the day. My only complaint is the smell. The lotion has a plastic-y almost chemical scent to it that can be off-putting if you inhale too much of it. CHECK IT OUT: This primer contains licorice root to control redness. For other ingredients, see the pop website.